Business trips could sometimes be very demanding--imagine the stressful hectic schedules and being away from your loved ones for days or a week. Corporate travelers are usually being sheltered in a hotel that provides not only convenience and easier access to their business destinations as well as proximity to dining spots, shopping, entertainment centers, among many others. Of course, value for money remains to be a major consideration for business travelers. The Philippines had its fair share of travelers in the past few years, Tune Hotel by Red Planet Group has seen the need for more affordable hotels that are conveniently located in the heart of the city. Tune Hotel has started a chain of hotels across Asia and Europe and continues to expand all over the country to address the needs of frequent business travelers on a budget as well as leisure travelers and families on vacation. 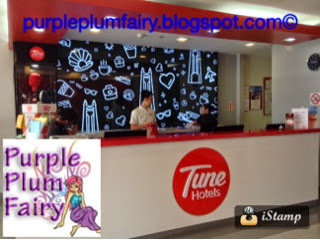 One thing that I love about Tune Hotel is that all their locations are very well-positioned so that their guests won't have a hard time getting from one place to another. 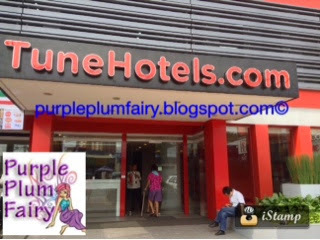 Strategically located in the bustling Timog area, Tune Hotel is just a stone's throw away from different government offices and agencies such as Department of Interior and Local Government (DILG), National Statistics Office (NSO), Social Security Services (SSS), Quezon City Hall and is between two giant networks stations, namely GMA 7 and ABS-CBN. Checking-in at Tune Hotel Quezon City is also ideal if you need to process documents or important papers in the above mentioned government agencies. 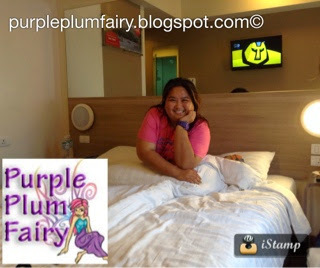 My family and I recently had a relaxing staycation at Tune Hotel Quezon City. And I'd have to say we were pretty impressed by what we had seen and experienced. 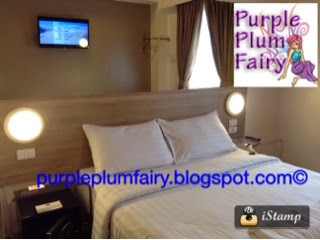 Tune Hotel Quezon City boasts of modern facilities, well-appointed, cozy and clean rooms that are well designed--24 count duvet bed were made with weary travelers in mind while luxurious jet set hot and cold showers are similar to those found in five star hotels. 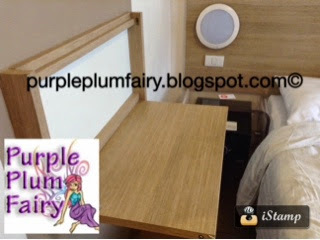 Each room also comes with a foldable laptop table for guests who had to do some extra work during his/her stay and a flat screen TV. And best of all, each room has a strong 24/7 wifi connection, so sending important emails will never be a problem while you can update all your social media circle as well. Although Tune Hotel Quezon City does not have a restaurant (unlike their Ermita, Manila branch that has an Irish restaurant), fret not. They can coordinate with food delivery service at your request. 24/7 Convenient stores such as 7 Eleven (just beside the hotel's lobby) while Mini Stop are just nearby. And while you're checked-in, I strongly suggest that you take advantage of the rows of restaurants, bars and chows within the vicinity of Timog. There's so much to see and explore in the area. If there's nothing you fancy in Timog, you can head towards Tomas Morato where specialty restaurants, spa, and other commercial establishments abound. 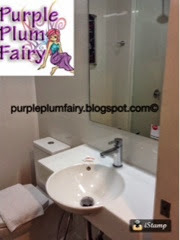 So what sets Tune Hotel Quezon City apart from the other hotels we've slept in? Their rate is indeed traveler-friendly as their rooms' amenities can be adjusted according to your needs. For example, you'd rather use the ceiling fan (there's one installed in each room) rather than the air-condition, it means you can get the said room for a lower price. 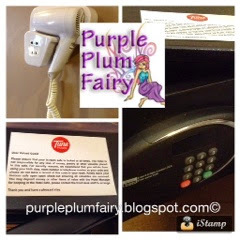 But even if you'd prefer using all the amenities that comes in each room (like the hair dryer), Tune Hotel remains to be the most affordable yet they do not sacrifice the quality of the hotel. Tune Hotel has high standard of customer service from well-trained staff. It's like getting a small room in a five star hotel and getting the same service and courtesy but for an affordable price. The only downside, in my opinion, is that Tune Hotel Quezon City does not have handle bars in their enclosed glass bathrooms. 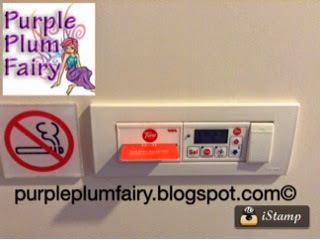 Personally, I think handle bars or rubber grip mats are important so as not to slip or trip while a guest is taking a bath. I have become very particular with such things after my Mom and I met an accident last April 2014 which had required her to walk with a cane. 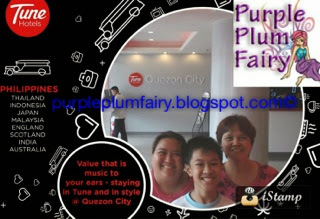 During our stay at Tune Hotel Quezon City, I kept reminding my Mom to be very careful. I wish that the people behind Tune Hotels will soon consider putting either a handle bar or a rubber grip mat on their bathrooms as consideration for people like my Mom or those with disabilities. My Mom has hip prosthesis after she suffered a hip fracture from the said accident so she had to be really careful with slippery/wet floors. 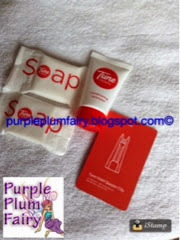 But other than that, I loved how Tune Hotel made our stay relaxing and memorable. The staff showed courtesy and had this genuine warmth as they welcome each guests with a smile. They made sure someone opens the door for you, they even helped us carry our bags and assisted us all the way to our room. 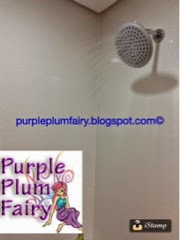 Each small detail made us feel right at home and more comfortable. 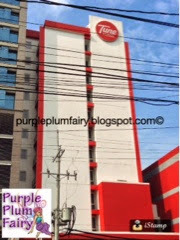 Tune Hotel by Red Planet Group continues to grow and expand as a budget-friendly hotel. They guarantee excellent service + wonderful accommodations which nevertheless showcases genuine Filipino hospitality across the country and beyond. 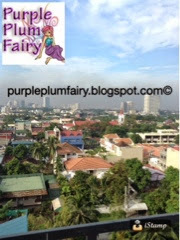 I am no longer surprised that Tune Hotel had been gaining popularity and loyal clientele in the Philippines. Tune Hotels are located in Angeles City, Aseana, Cagayan De Oro, Cebu, Davao, Ermita, Manila, Makati, Ortigas and Quezon City. They are also found in Thailand, Indonesia, Japan, Malaysia, England, Scotland, India and Australia. 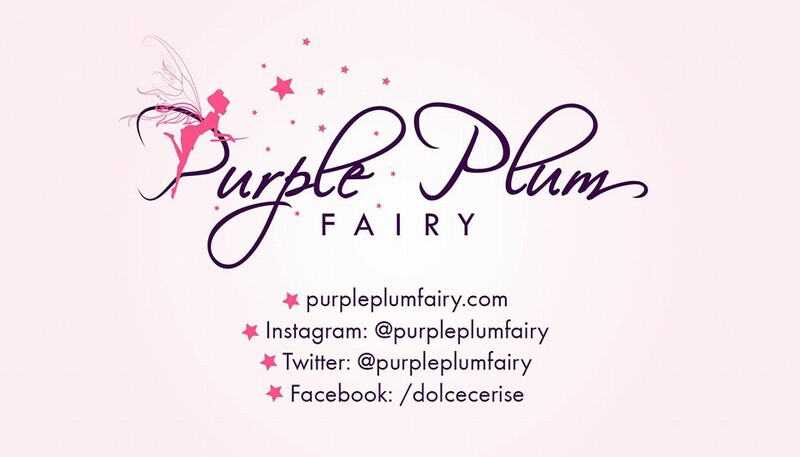 Special thanks to Mr. Benjamin Martinez--Director of Sales and Marketing, Red Planet Hotels, Ms. Sherry Bartolome--Manager, Tune Hotel Quezon City, Joy Cabrillos and Abbie Abadiez. Wow, I need a Quezon city hotel where I can stay for 1 week and I think this is the one I'm looking for.